In today’s world, where roughly 80% of American adults own a smartphone, companies know the significance of investing in a mobile presence. And given that 90% of time spent on those phones takes place within apps, it’s not all that surprising that there are now more than 2 million options available for download in Apple’s app store alone. Though some argue that the app boom is dying off, what we see is that consumers have simply become more discerning about which apps they’re willing to download, increasing the significance of mobile UI design in making an app successful. Here are some of the folks who killed it with mobile app design this year. It’s goofy. It’s useful. It’s gorgeous. 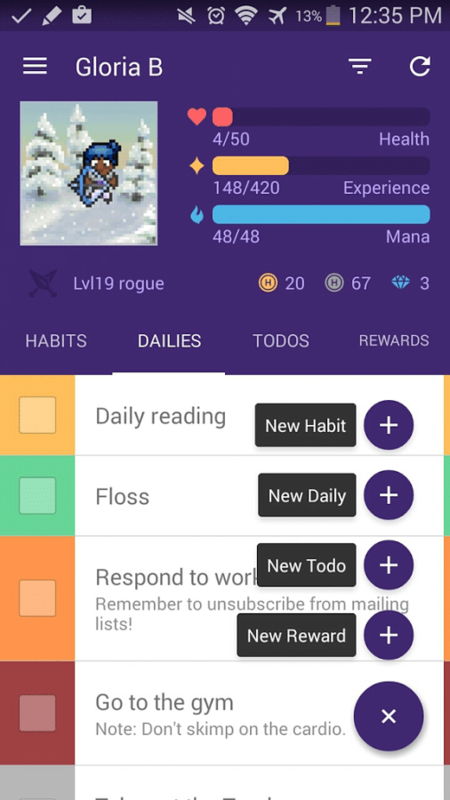 Habitica is a role-playing game app intended to help users start and build habits. 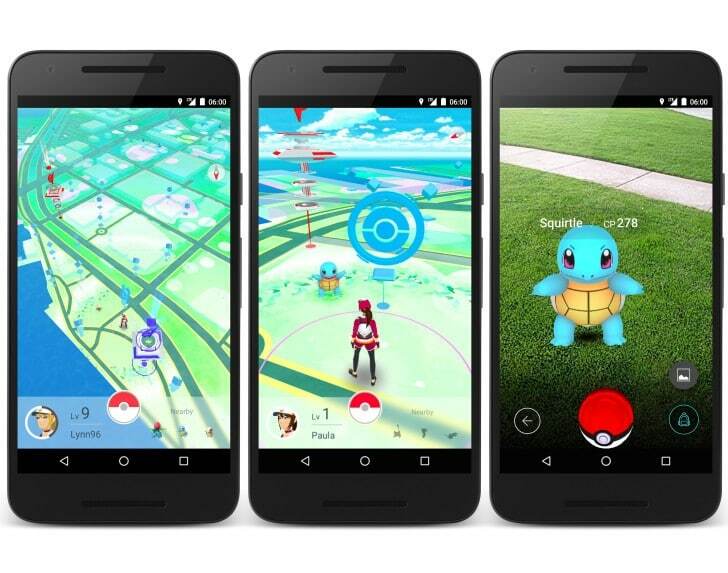 You accrue rewards and punishments in the game for the real-life activity you log. The graphics hearken back to older graphics from the early days of role play computer games, but the interface itself is sleek, colorful, and intuitive. Not all of us may have a need to know what the tides are up to at any given point in time, but if you do, Marline is a stunning solution. The interface is simple to navigate, and the designs are elegant. Marline is a fantastic example of how keeping things simple is often the best choice. 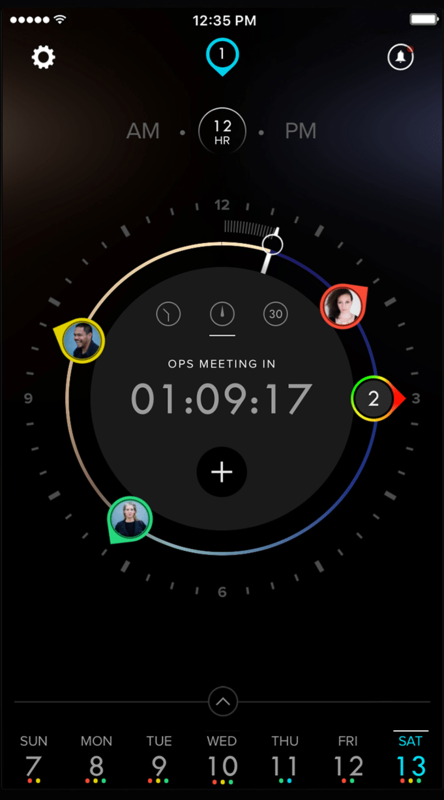 Don’t think you need another scheduling app? 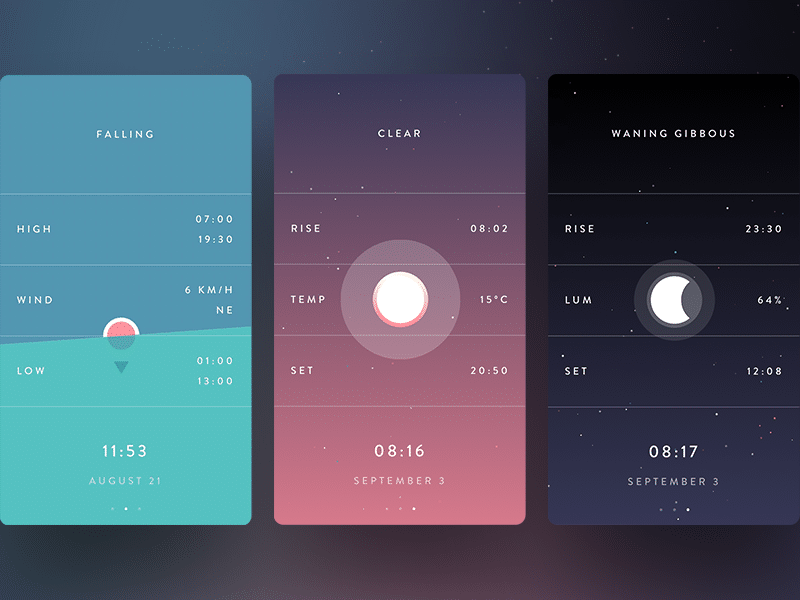 You might reconsider once you take a look at the Dials Calendar interface. It’s a distinctive visualization of your day that eschews the traditional vertical display of upcoming appointments and dates. Plus it syncs with a wide variety of other scheduling apps, so you need not start from scratch. That design, paired with the visual elements, makes this one of our favorite innovations, even if it does seem startlingly simple. We’ve written before about this standout 2016 app and its potential value to marketers, but it’s also worth showing a little appreciation for the ability of its designers to elegantly compose something so complex. The pretty graphics, paired with an easy to explore menu, spread out over a global map was no small feat to create, and the reaction of the users speaks to just how well they did their job. Ongoing integration of changes that add to without disrupting the experience show just how versatile the app design really is. There are hundreds of photo apps out there fulfilling a wide variety of purposes. 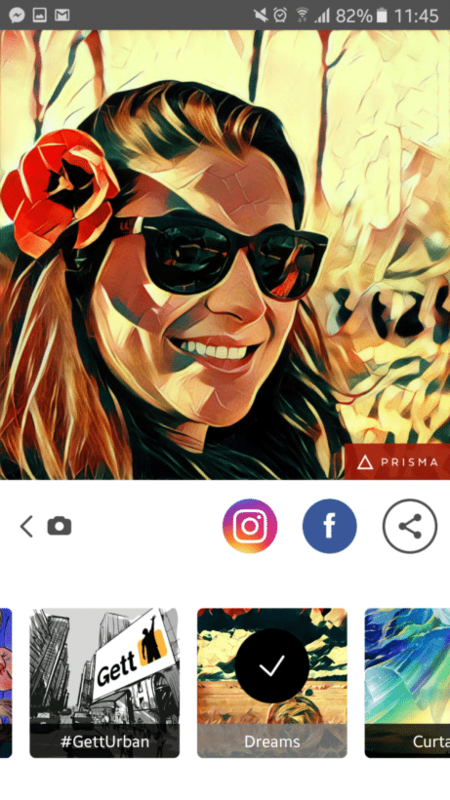 Titans like Instagram and Snapchat are unlikely to be unseated anytime soon, but Prisma’s launch this year proved the space is not yet saturated. The photo alteration app allows users to turn basic photos into full blown works of art. They keep the interface very basic, instead offering filter design that far and away surpasses what any other app out there is doing. The ability to quickly share the images to the platform of the user’s choosing makes it even better. This year brought us a great deal of amazing new apps and refreshes for existing favorites. We can’t wait to see what 2017 has to offer.